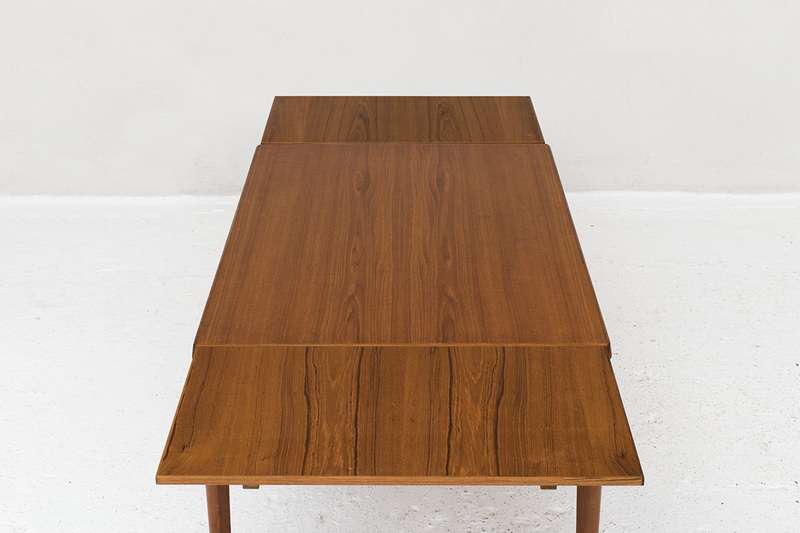 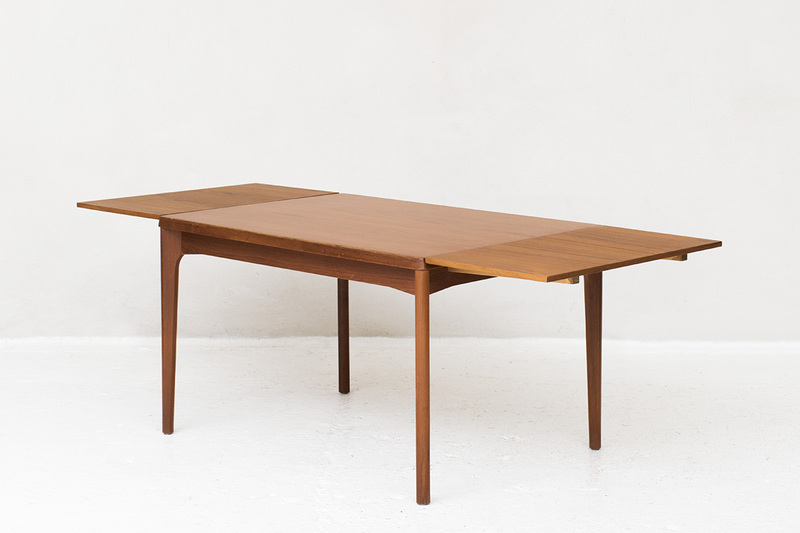 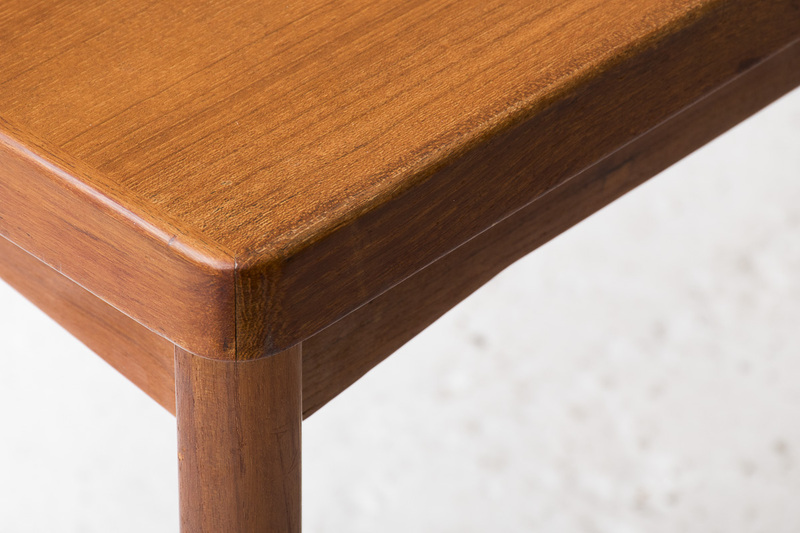 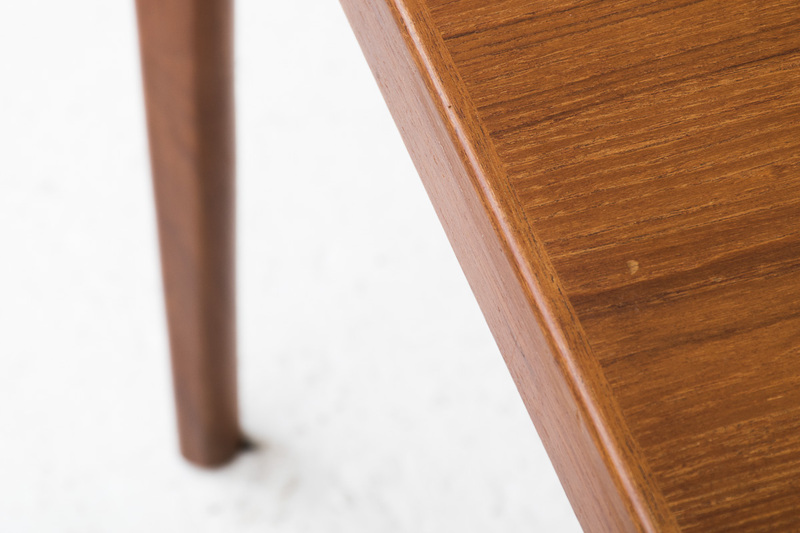 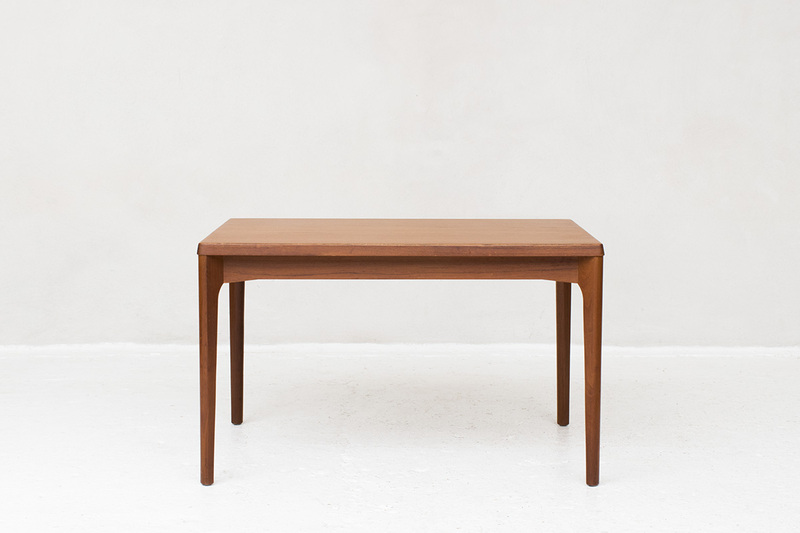 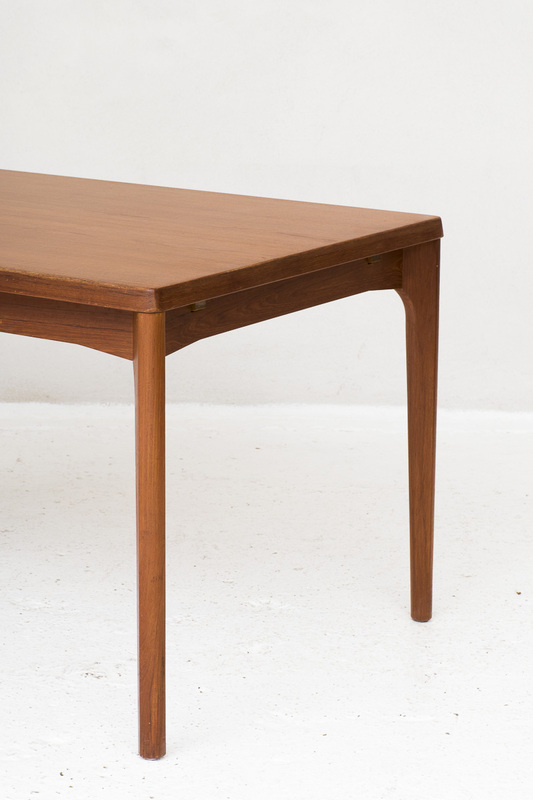 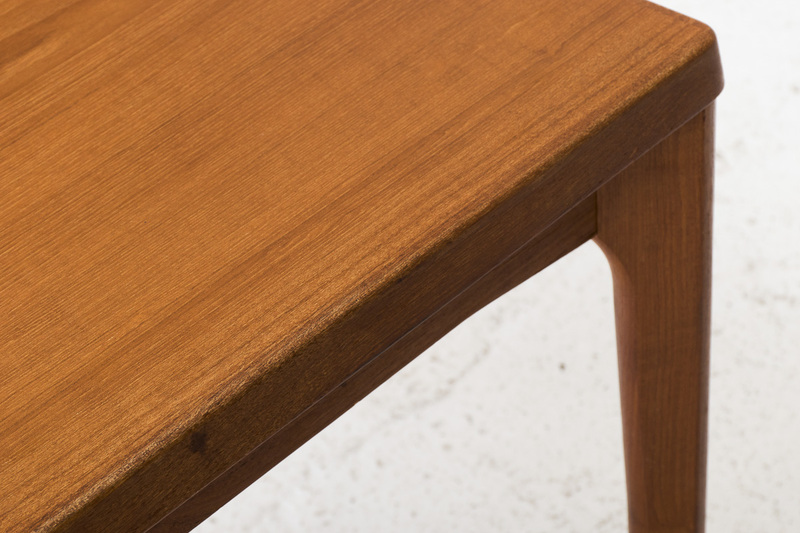 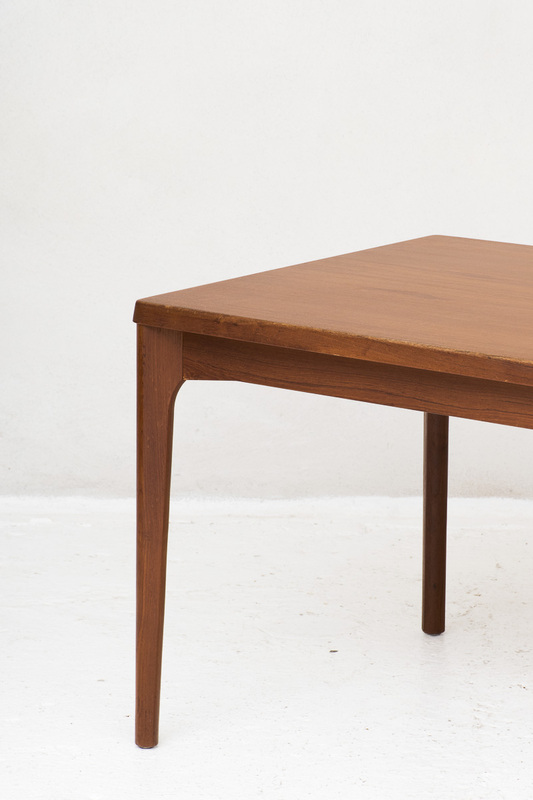 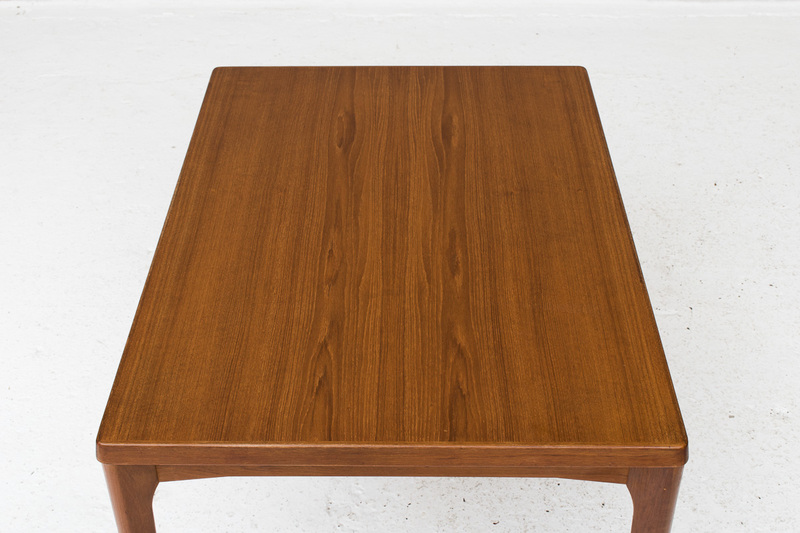 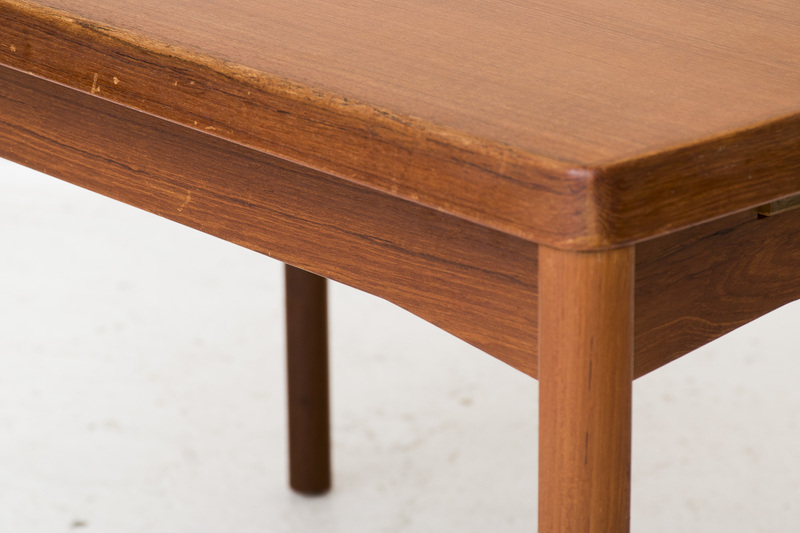 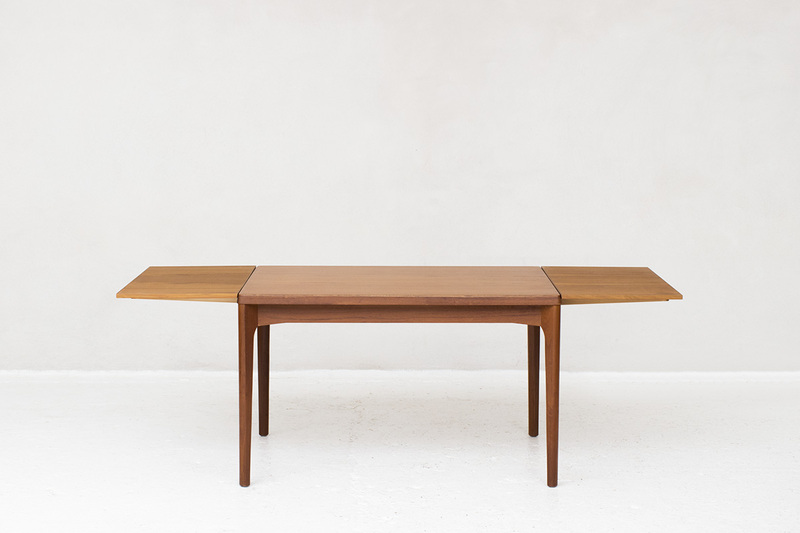 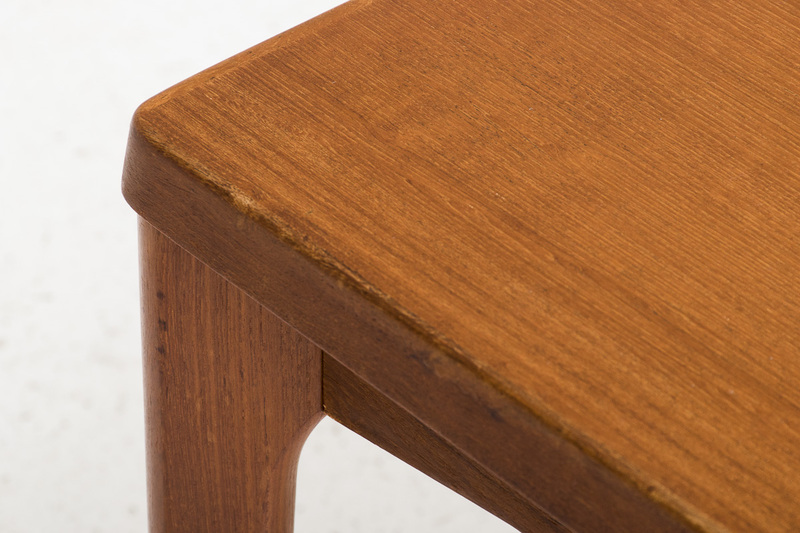 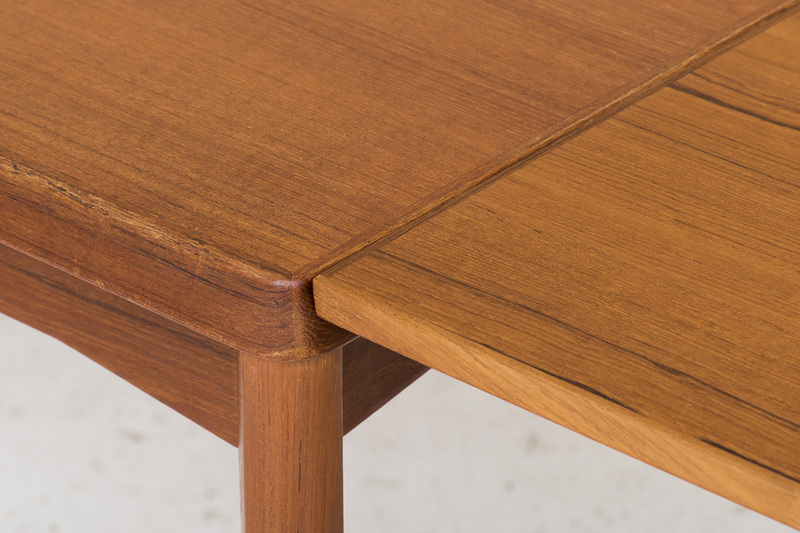 Dining table designed by Henning Kjaernulf and manufactured by Vejle in Denmark in 1960. 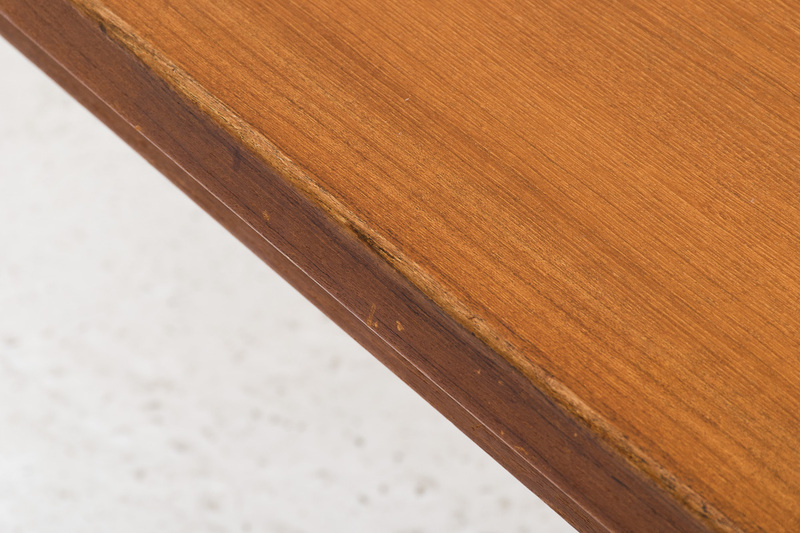 Massive teak and teak veneer. 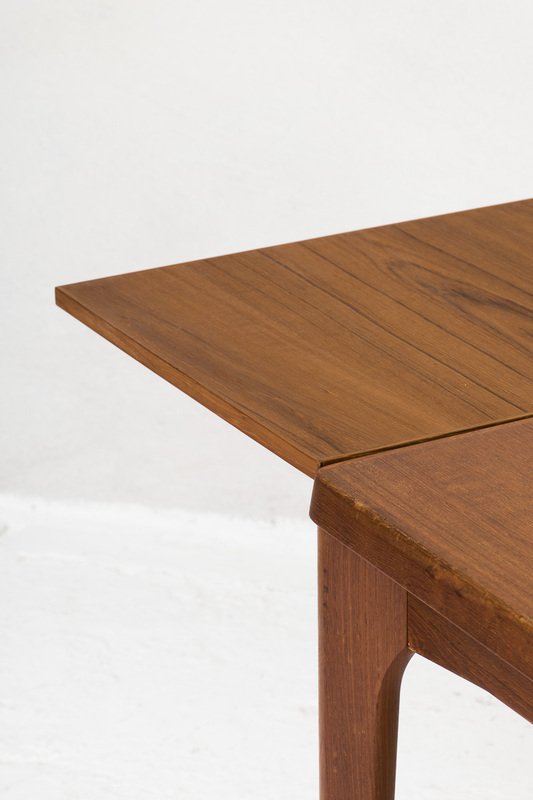 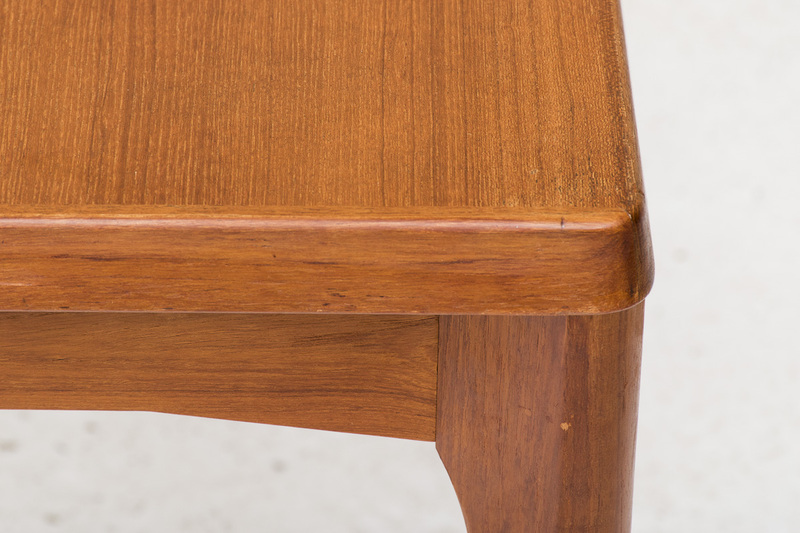 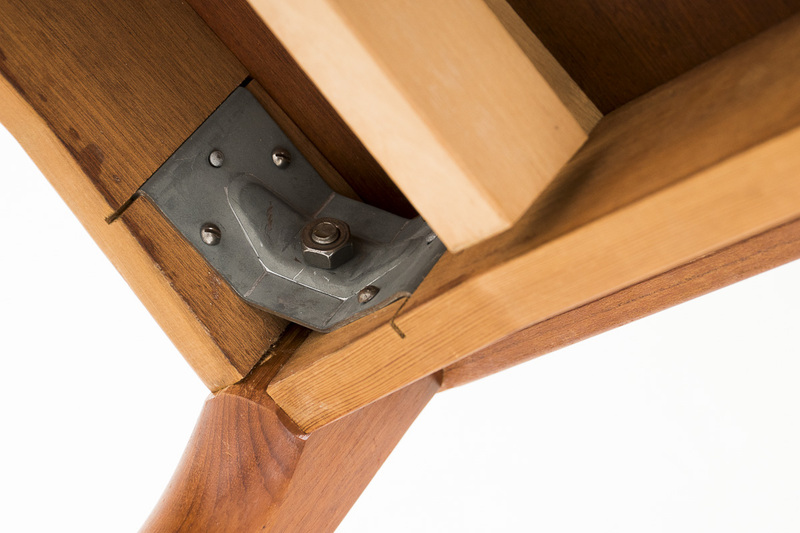 Extendable with 2 hidden pull-out leaves on both sides of the table.